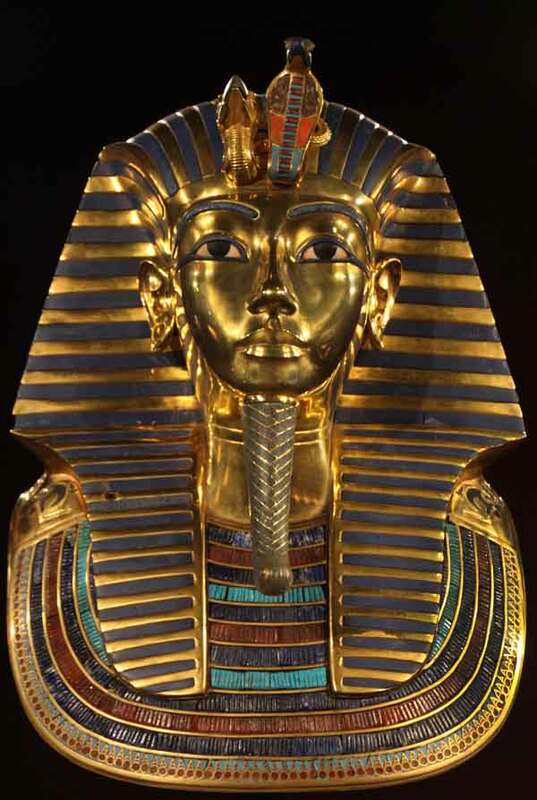 Residents and visitors to San Diego had the opportunity in 2014 to go back in time 3,000+ years to experience the discovery of the tomb of the legendary 18-year-old Egyptian King Tutankhamun, aka King Tut. 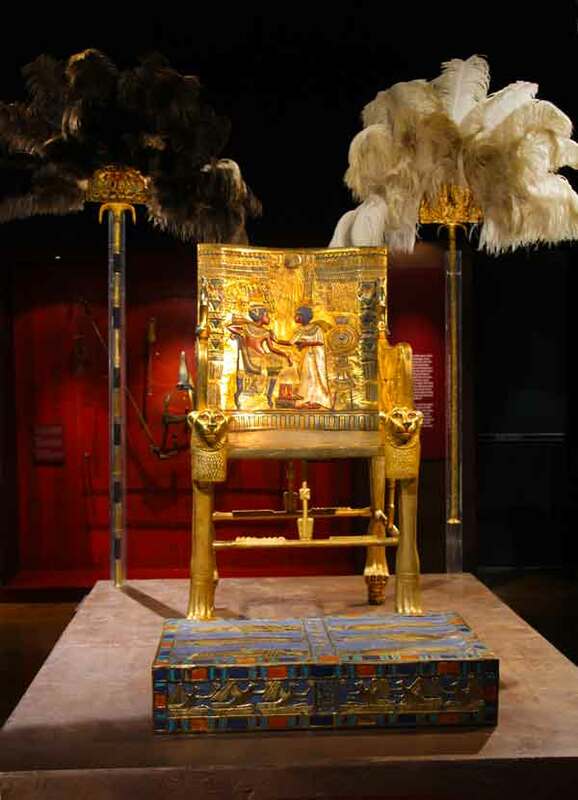 Making its West Coast debut, the breathtaking exhibition presents a recreation of the legendary boy king’s tomb and treasures exactly as they were discovered by Howard Carter in 1922. Because the fragile originals are no longer permitted to tour outside of Egypt, this exhibit features 1,000 scientifically-produced replicas hand-crafted by Egyptian artisans. For those who might hesitate to view less than the "real" thing, rest assured that this exhibit will definitely not disappoint, but vividly bring ancient history back to the 21st Century. As pointed out by Mark Lach, creative director at Premier Exhibitions, Inc., presenter of the exhibition, "Because we are using recreations of the originals, we are able to stage the exhibit to replicate the astonishing discovery of the tomb by Howard Carter in every detail, something that wasn't possible up to now." Sure enough, the visitor is taken through scenes that exactly replicate what Carter and his companions must have viewed in their initial entry into the tomb, in every detail, and through every chamber leading to the discovery of King Tut's magnificent, multi-level sarcophagus. Audio tour equipment augments the visitor experience. For more information on upcoming exhibits, call 619.232.3821 or visit www.sdnat.org.